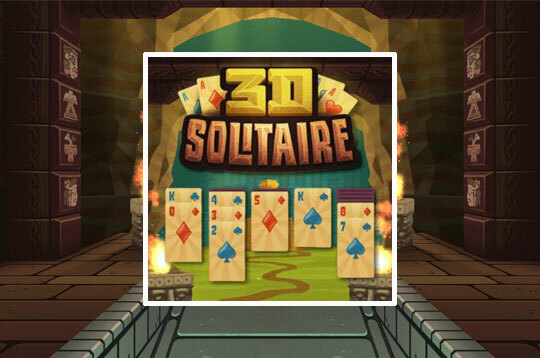 Immerse yourself in this classic solitaire card game with stunning 3D graphics! Set in a mysterious ancient temple, your task is to move all the cards to the four foundation stakes, sorted by suit and rank in ascending order from Ace to King. - Play 3D Solitaire Free and Enjoy!